India: UP Elections – A Political Drama! 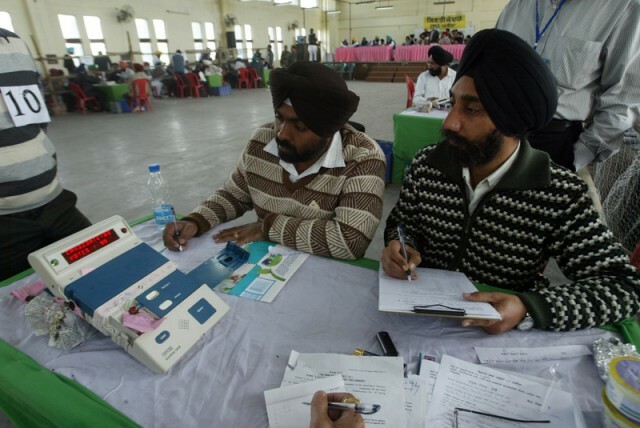 India recently saw conclusion of elections in five states – Uttar Pradesh, Uttarakhand, Punjab, Goa and Manipur. It can be said that there was a major upheaval in the elections and the results showed that clearly. While the voters showed the door to United Progressive Alliance (UPA) in Goa, Shiromani Akali Dal & Bharatiya Janata Party (BJP) alliance managed to win another five year term in Punjab though BJP failed to get leverage in Uttarakhand as the fight was neck to neck with UPA. However, the highlight of these elections or rather, major focus, was Uttar Pradesh. Uttar Pradesh is the largest state in India and the elections here have always had the drama of a good Bollywood flick and even those not much politically inclined tend to take interest, however slight it maybe. While many knew that Mayawati led Bahujan Samaj Party (BSP) would be hard-pressed to retain office, the results were a shocker nonetheless, as the post election analysis by blog Retributions suggests. 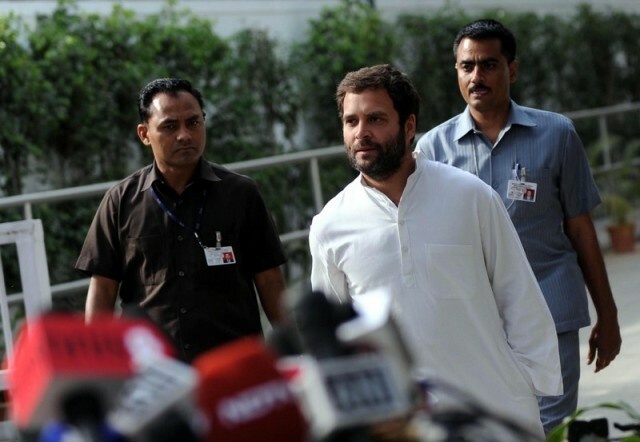 The Congress has many problems, perhaps none more than the fact that its focus has almost entirely been on creating a stage-managed success for Rahul Gandhi, a task that is even more difficult than getting Abhishek Bacchan to deliver a hit. This time they rolled out the entire royal family, making UP a whirring circus of helicopters, plastic smiles and photo-ops. Digvijay Singh tried his best to rile up the Muslim vote-base by blubbering Batla-Batla-Batla but it is difficult to quite drive home the point of Muslim victimization when it was your government at the center that was responsible for what happened there. Talking about losing safe constituencies, the BJP lost Ayodhya. If this does not convince the BJP honchos that the Mandir is no longer an issue, then I don’t know what will. यह नहीं भूलना चाहिए कि ये चुनाव २०११ के भ्रष्टाचार विरोधी आन्दोलन की पृष्ठभूमि में हो रहे थे. इस आंदोलन में जिस तरह से बड़े पैमाने पर लोगों की भागीदारी हुई और लोगों में बेचैनी दिखाई पड़ी, उसके निशाने पर मुख्य रूप से यू.पी.ए और खासकर कांग्रेस थी. बिला शक, कांग्रेस को उसकी कीमत चुकानी पड़ी है. वह न सिर्फ राजनीतिक रूप से बहुत महत्वपूर्ण उत्तर प्रदेश में नकार दी गई, गोवा में सत्ता गंवानी पड़ी बल्कि पंजाब और उत्तराखंड में भ्रष्टाचार के गंभीर आरोपों से घिरी भाजपा सरकारों के खिलाफ माहौल होने के बावजूद कांग्रेस उसे भुनाने में नाकाम रही. One should not forget that these elections followed the anti-corruption movement of 2011 in which not only people participated in large numbers but which also showed a restlessness among the masses against rampant corruption and the main target was the Congress led UPA. Without doubt, Congress paid the price for that. Not only were they rejected in the politically important Uttar Pradesh, they lost office in Goa and were unable to get leverage in Punjab and Uttarakhand where BJP has been facing opposition on corruption charges. He further writes that a change is coming about in UP which showed in nearly 60% voter turnout this time which is 10-15% more than last time. Whether Akhilesh Yadav led SP government will be able to provide a clean government is yet to be seen.